A versatile 5v single channel relay breakout board with opto-isolated input. The relay channel can drive up to 10A at 250VAC or 15A at 125VAC. 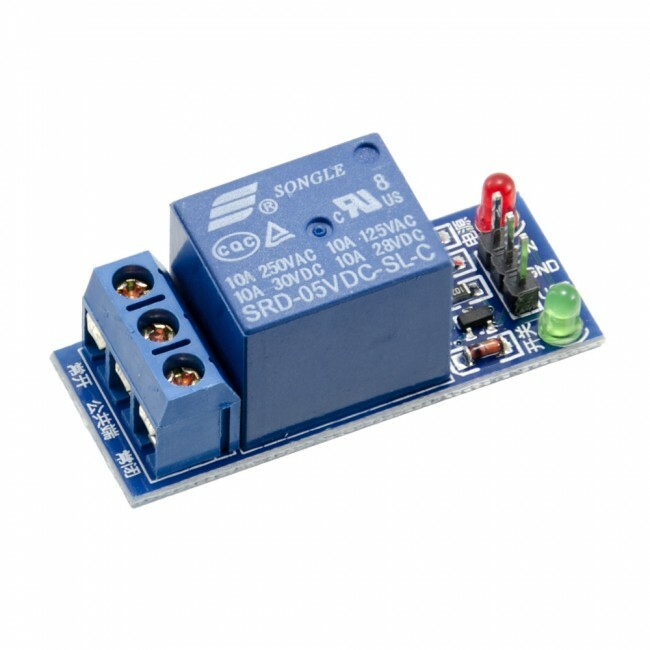 A versatile relay board with opto-isolated input. The relay channel can drive up to 10A at 250VAC or 15A at 125VAC.